This is one of the best vegan cookbooks for beginning vegan chefs because it focuses on delicious and easy-to-make vegan versions of familiar dishes to ease yourself into the transition. Chapters are cleverly organized by common objections to veganism, such as “I’d miss pizza” and “You can’t bake without butter and eggs.” For would-be vegans with skeptical families, also check out Turner’s But My Family Would Never Eat Vegan! 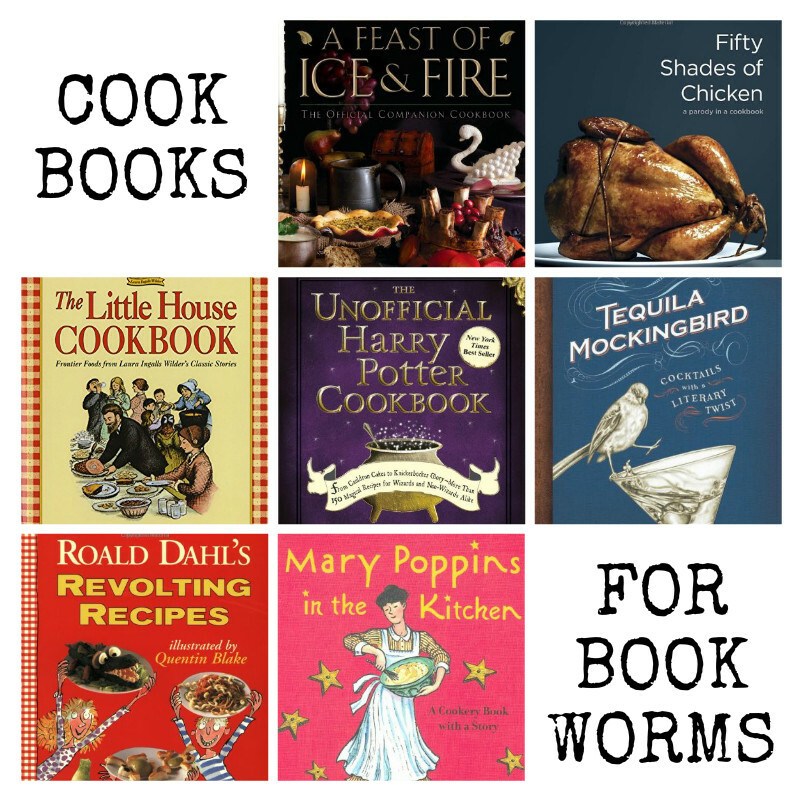 : 125 Recipes to Win Everyone Over. This cookbook became an instant classic when it was first published in 2007 and is now considered one of the definitive vegan cookbooks thanks to its large and diverse array of easy-to-make and flavorful recipes. 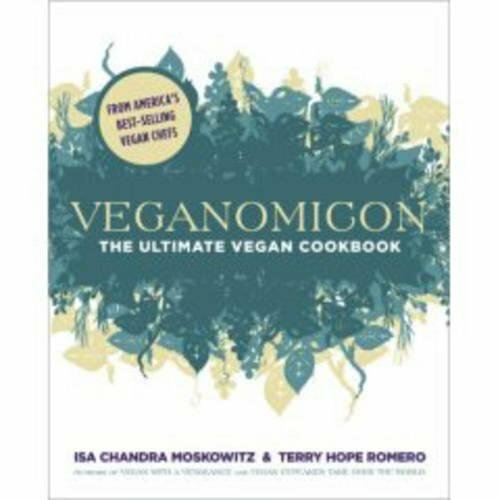 Authors Isa Chandra Moskowitz and Terry Hope Romero have both authored numerous other excellent vegan cookbooks, both together and separately, including Vegan with a Vengeance, Isa Does It, Viva Vegan!, and Vegan Eats World. 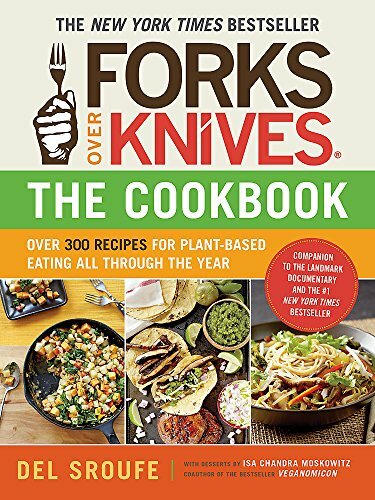 Forks Over Knives is a popular documentary that convinced many to try a vegan diet by laying out the many health and environmental benefits of veganism. 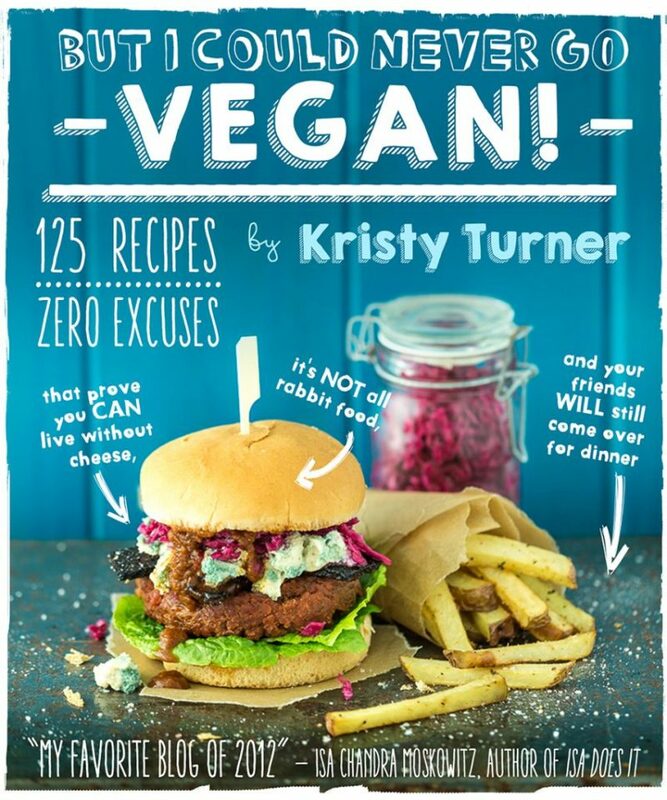 In this cookbook, the filmmakers share more than 300 delicious recipes to help new converts stay vegan. 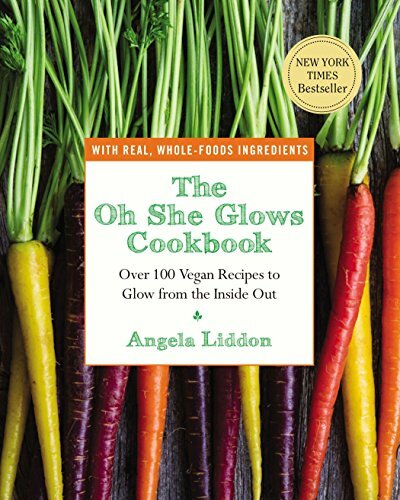 Angela Liddon is a self-taught chef and food photographer who writes Oh She Glows, one of the most popular vegan recipe blogs on the web. Her debut cookbook shares more than 100 of her most popular recipes, from delicious breakfasts to hearty entrees to scrumptious desserts, all highlighted with her beautiful and inspirational photographs. This cookbook by the authors of the wildly popular Thug Kitchen blog is not for the faint of heart – the writing style is both colorful and profane. 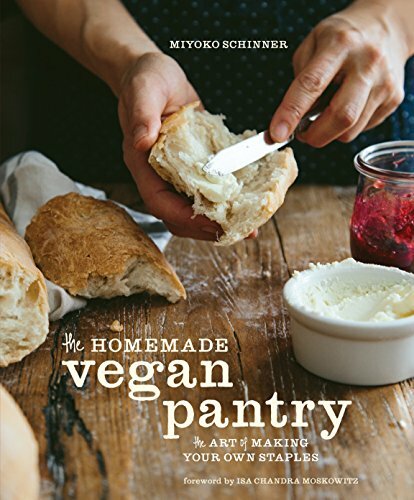 However, it’s far from being all style and no substance – the more than 100 recipes it contains are both hearty and delicious, the photos are inspiring, and the descriptions are thorough and helpful for beginning and experienced vegan cooks alike. 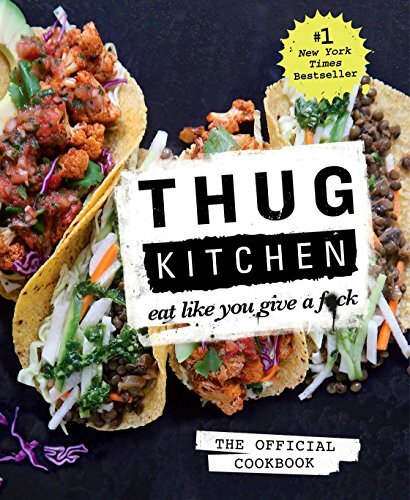 In addition to the original cookbook, Thug Kitchen also offers Thug Kitchen 101: Fast as F*ck, for vegan meals that are “guaranteed to be faster than delivery”, and Thug Kitchen Party Grub: For Social Motherf*ckers, for help hosting healthy and delicious vegan parties. Kids can eat vegan, too! 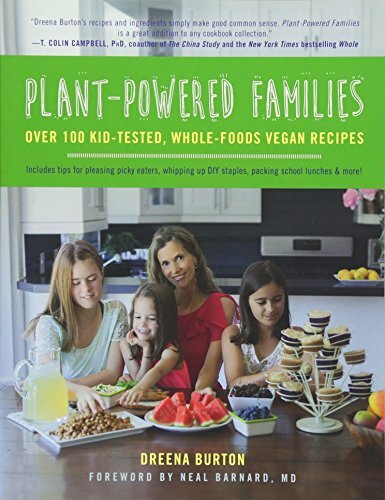 This cookbook shares a diverse collection of nutritious and delicious vegan recipes that are easy-to-make and kid-approved, along with extensive nutritional information to ensure that your children are getting all the nutrients they need for their growing bodies and tips for pleasing picky eaters. 7. 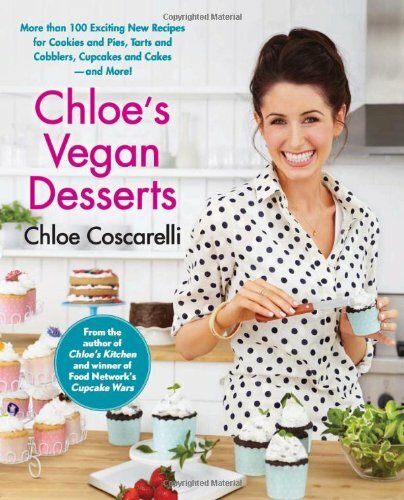 Chloe’s Vegan Desserts: More than 100 Exciting New Recipes for Cookies and Pies, Tarts and Cobblers, Cupcakes and Cakes–and More! Chef Chloe Coscarelli was the first vegan to win the Food Network’s popular Cupcake Wars, and in this outstanding cookbook, she guides vegan bakers through a large selection of classic desserts, including her Cupcake Wars-winning Chocolate Orange Cupcakes with Candied Orange Peel, Bollywood Cupcakes spiced with saffron and cardamom, and Chocolate Beer Cupcakes with Irish Whiskey Buttercream. Chloe’s other popular vegan cookbooks include Chloe’s Kitchen: 125 Easy, Delicious Recipes for Making the Food You Love the Vegan Way and Chloe’s Vegan Italian Kitchen: 150 Pizzas, Pastas, Pestos, Risottos, & Lots of Creamy Italian Classics. 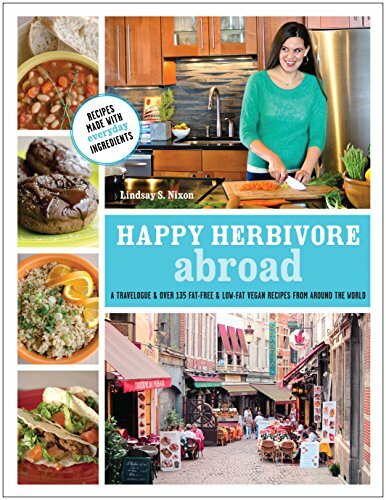 Lindsay Nixon, author of the popular Happy Herbivore blog and cookbook series, turns her skills to world vegan cuisine in this cookbook. Well-known for her ability to turn ordinary ingredients into delicious vegan meals, this cookbook also minimizes the use of exotic ingredients while still offering delicious and authentic-tasting vegan recipes from around the world. Her other cookbooks include the classic The Happy Herbivore Cookbook: Over 175 Delicious Fat-Free and Low-Fat Vegan Recipes, Everyday Happy Herbivore: Over 175 Quick-and-Easy Fat-Free and Low-Fat Vegan Recipes, and Happy Herbivore Holidays & Gatherings: Easy Plant-Based Recipes for Your Healthiest Celebrations and Special Occasions. When you’re busy, but you still want to enjoy a fresh, home-cooked meal, a slow cooker can be your best friend. 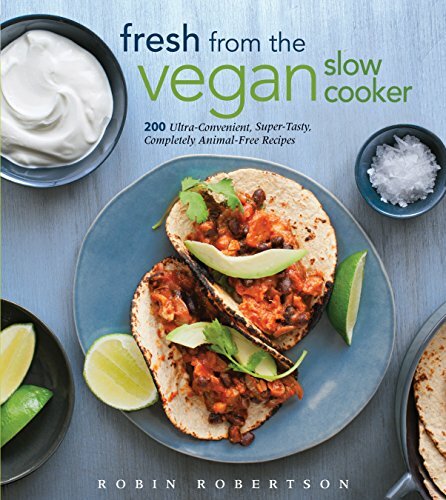 This great cookbook introduces you to the fine art of vegan slow cooking with chapters on soups, stews, and chilis, vegetables, spreads, desserts, and more. If you’re new to slow cooking as well as vegan cuisine, it also includes many useful tips for using and getting the most out of your slow cooker. For vegan cooks interested in cooking more of their meals fully from scratch, or who have problems finding vegan versions of pantry staples, this cookbook is a thorough and fascinating guide to the art of cooking healthy and delicious vegan versions of staple foods from scratch. Learn how to make everything from homemade vegan mayonnaise and “fish” sauce to soup stocks, meat substitutes, and homemade pasta. What are your must-have vegan cookbooks? Share them in comments!